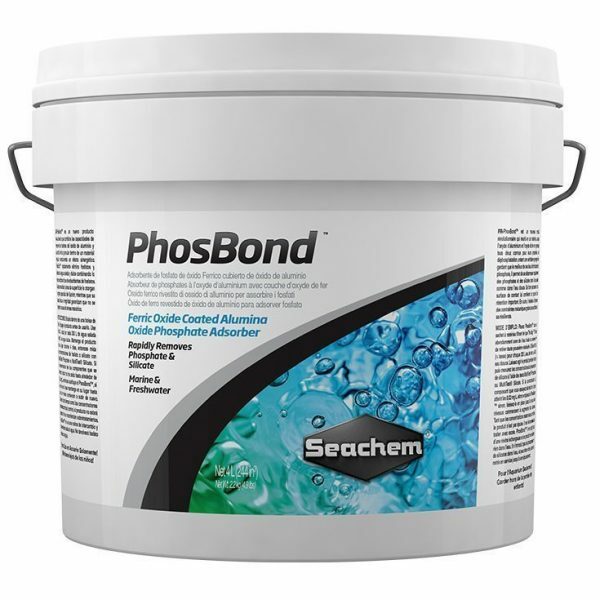 For best results, PhosBond™ should be rinsed before use and placed so as to maximize the flow of water through it but not so that it tumbles against itself in flow. It may be used in a canister filter, media chamber, box filter, or any high flow area of a trickle filter. 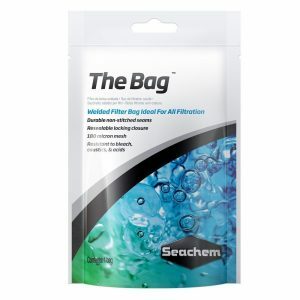 Use of a filter bag such as The Bag is recommended. 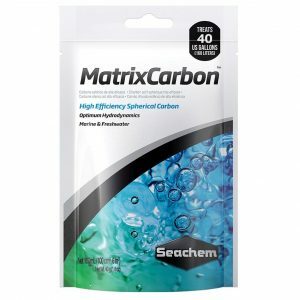 Use 60 mL (1/4 cup) for every 200 L (50 US gallons) saltwater or 400 L (100 US gallons) freshwater. Leave product in place for 4 days, then test phosphate or silicate concentrations with either MultiTest™ Phosphate or MultiTest™ Silicate. If the concentration of the component you are trying to decrease has not dropped to around 0.02 mg/L, then replace the PhosBond™, otherwise leave in place until levels begin to climb again. As long as concentrations remain under control, the product is not exhausted. Over treating is not recommended. 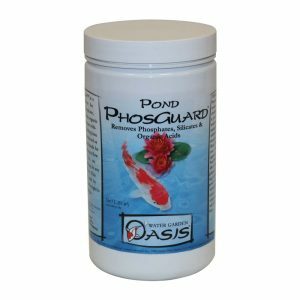 PhosBond™ is not an exchange resin and does not release anything into the water. It does not leach phosphate or silicate back into the water and may be removed, dried, and returned to service until exhausted. Continuous use of small quantities is better than intermittent use of larger quantities.